Some of my friends asked me regarding their problem of running games and some other tools. Most of them were using comodo tools. Comodo provides fine set of tools for PC security and their firewall is awesome. 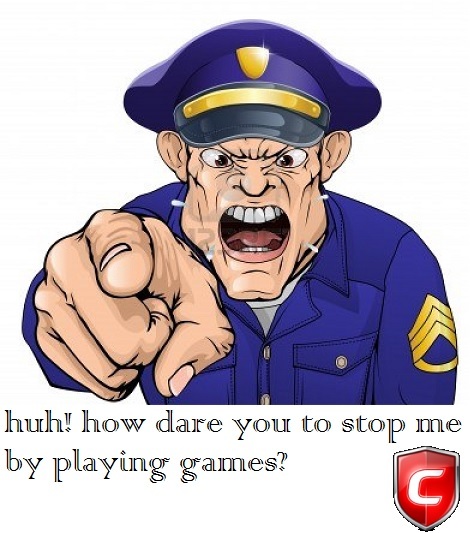 But playing games and some other software was not usual with comodo installed. The problem was the "Behavior Blocker" feature of Comodo tools. For security purpose comodo blocks suspected files by stopping them to run with full previlages, and that s why some games wont work. Offcource comodo prompts if it blocks something, but during Gaming, it switches itself to gaming mode and stops any notifications. So if facing such problem, you can disable Comodo's behavior blocking temporarily, or add your Game exe to the trusted files list of comodo.